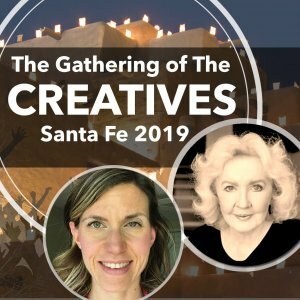 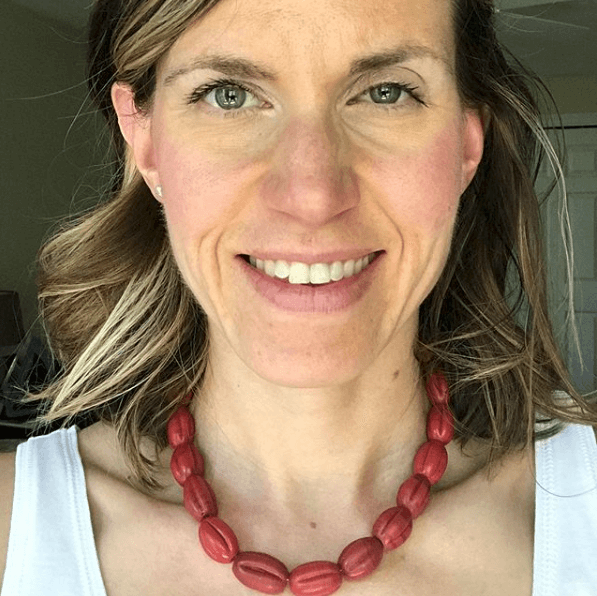 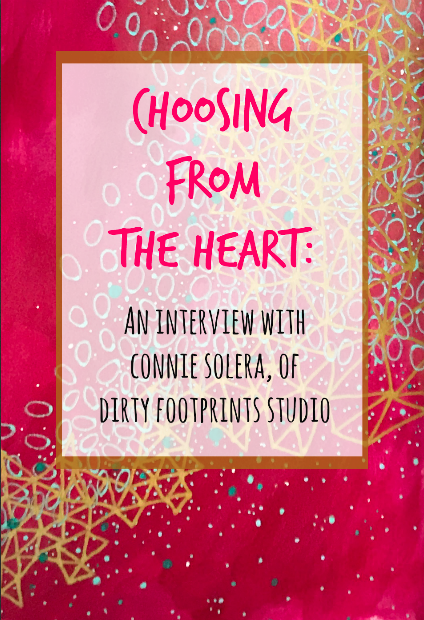 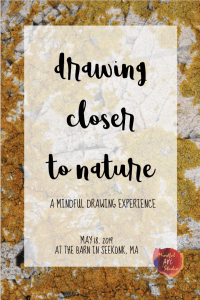 I’m excited to be brining you this conversation with Connie Solera of Dirty Footprints Studio on the merits of choosing from the heart, both in her life and in art. 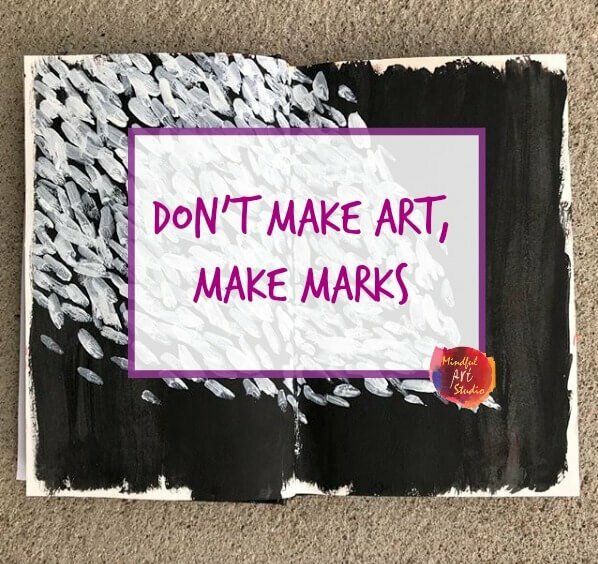 We talk about how art helps us know ourselves and our needs. 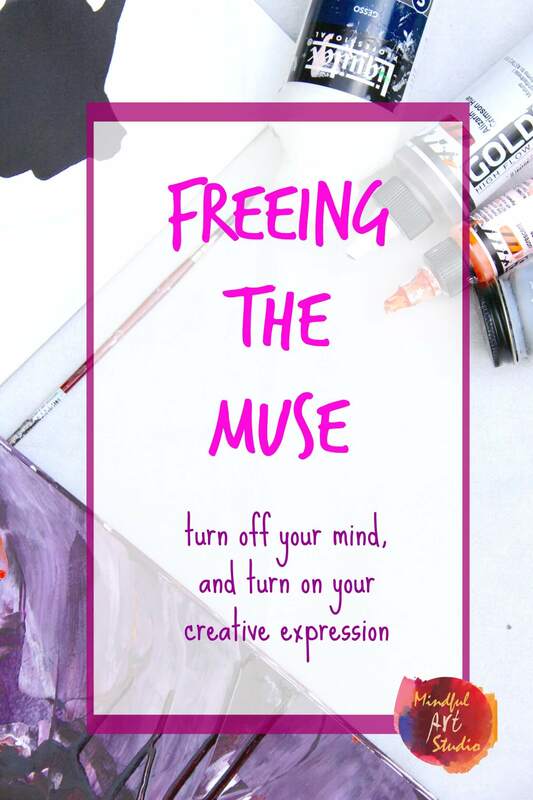 I especially loved her insight about how getting to know your own creative process is one of the most important ways to diminish the power of the inner critic. 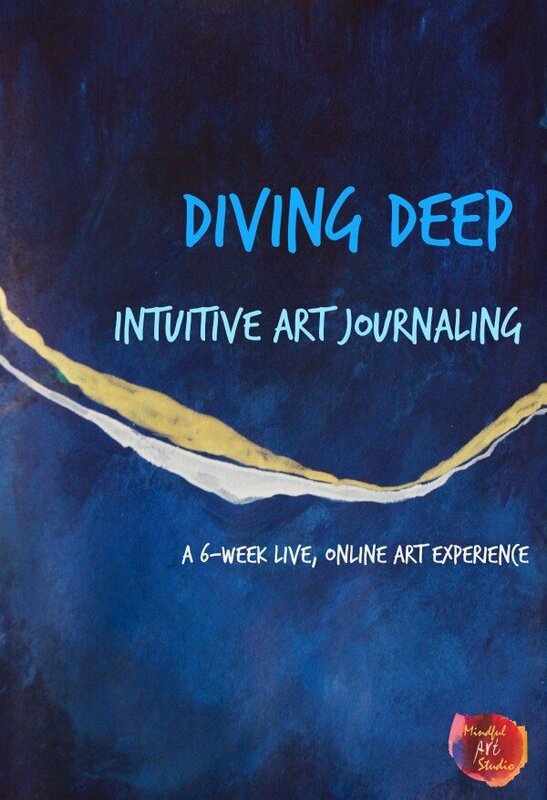 You can learn more by tuning in here. 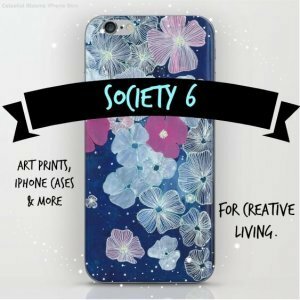 I hope you enjoy this conversation as much as I did. 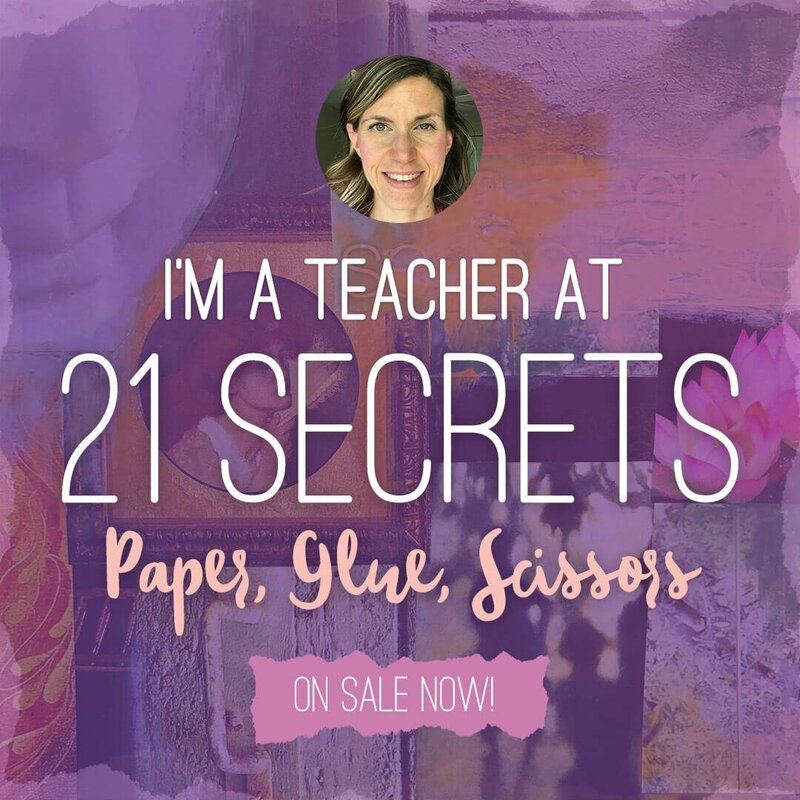 Learn more about 21 Secrets’ final season: Tell Your Story. 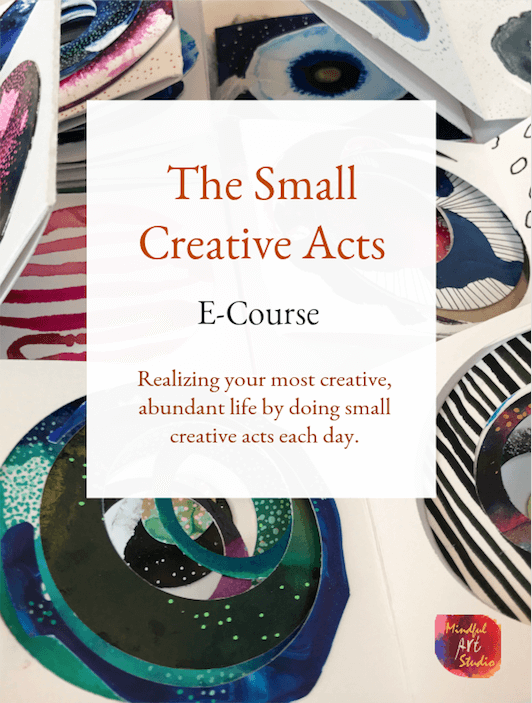 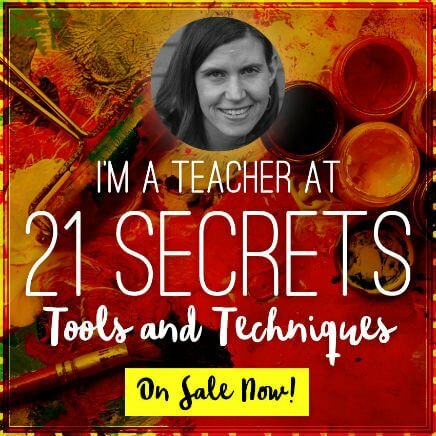 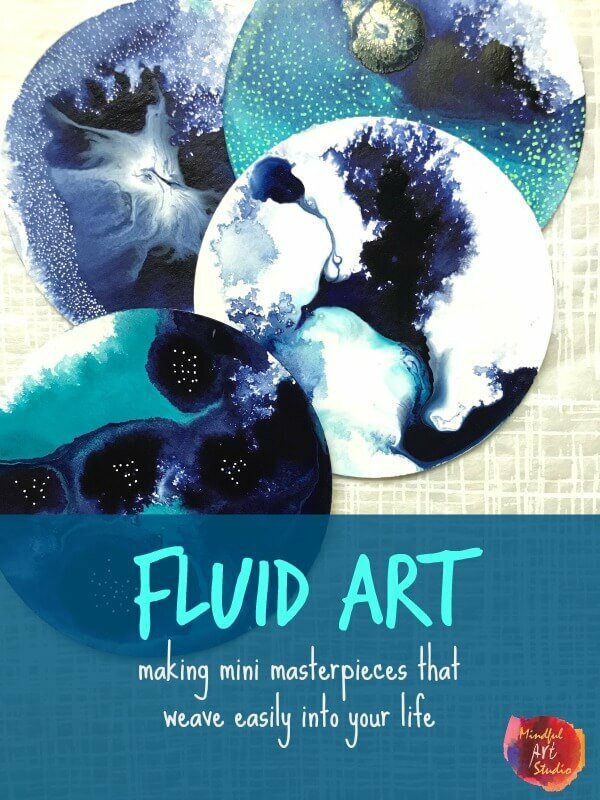 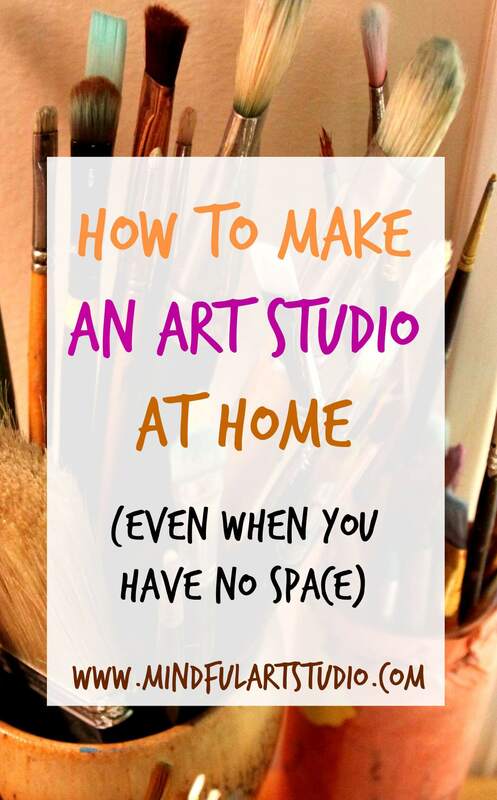 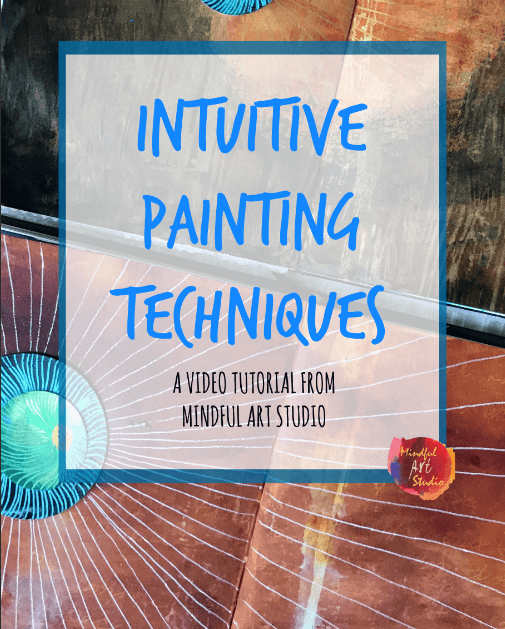 Check out my class Fluid Art, which will help you get really creative in small chunks of time. 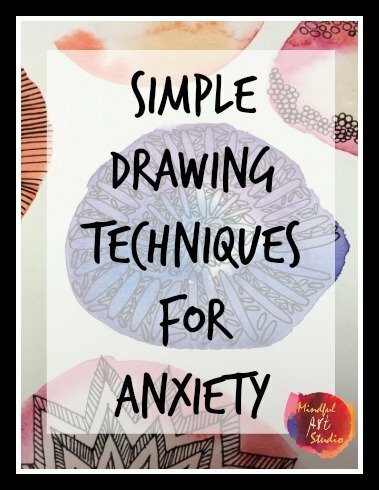 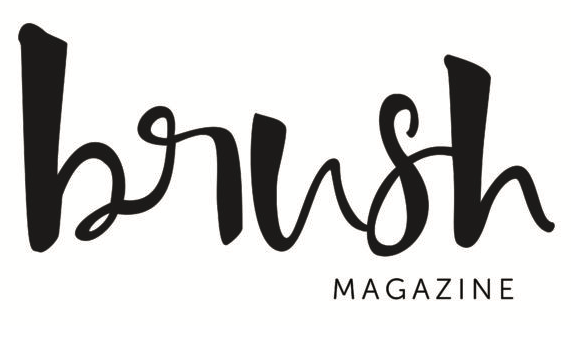 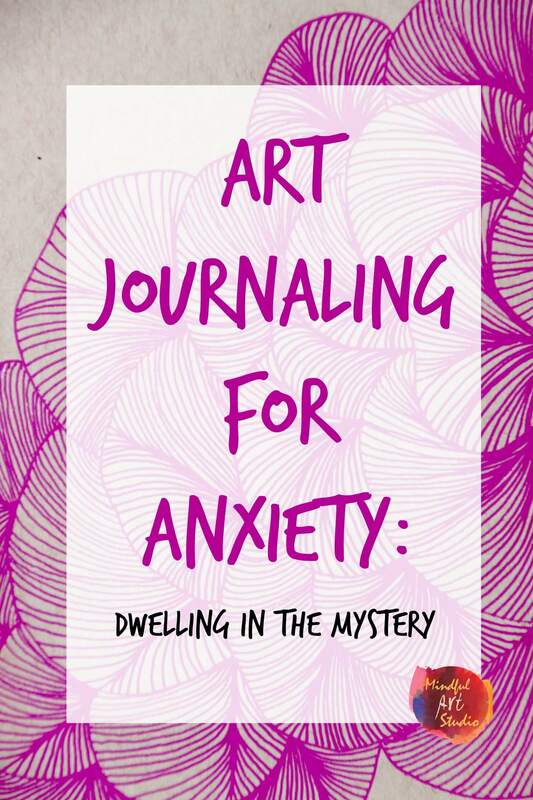 See what Roxanne Coble of by bun.com has to say about confronting fear in her art. 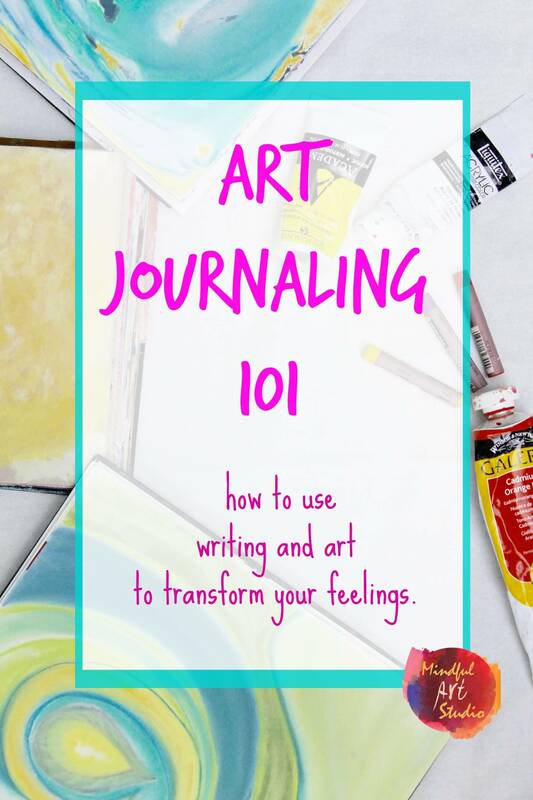 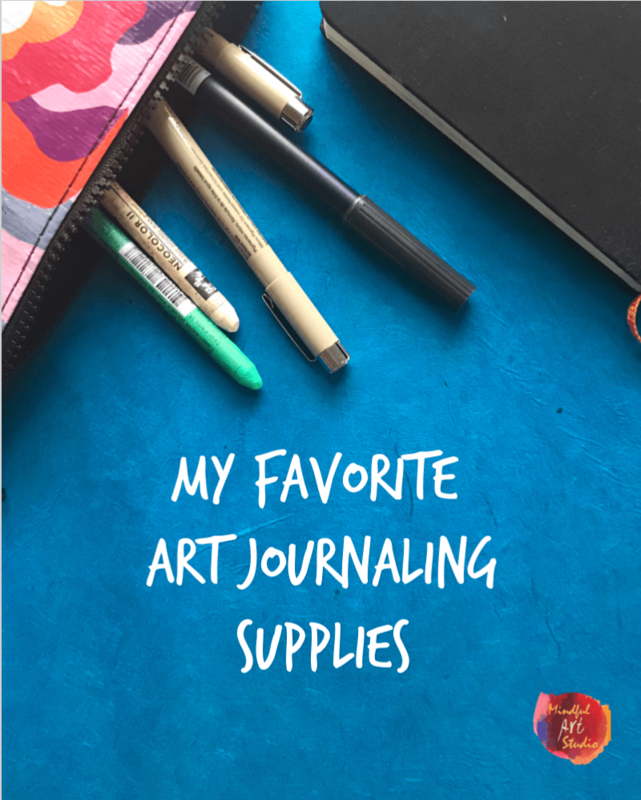 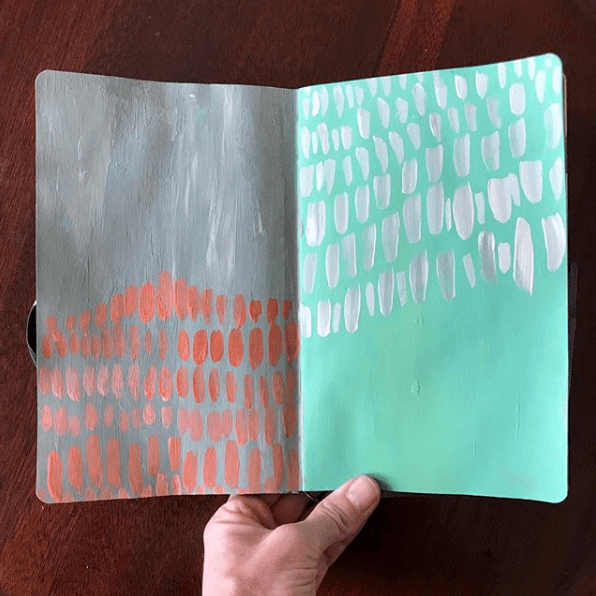 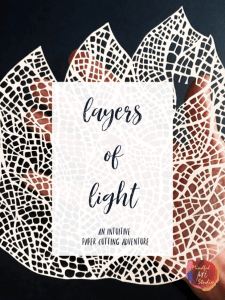 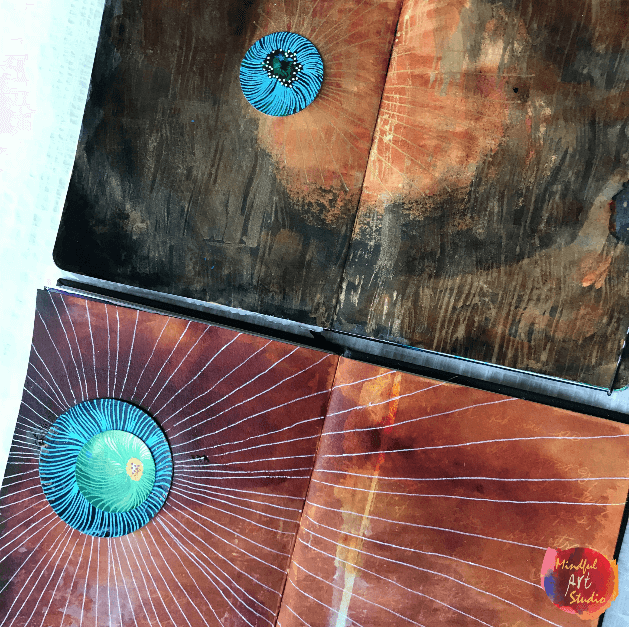 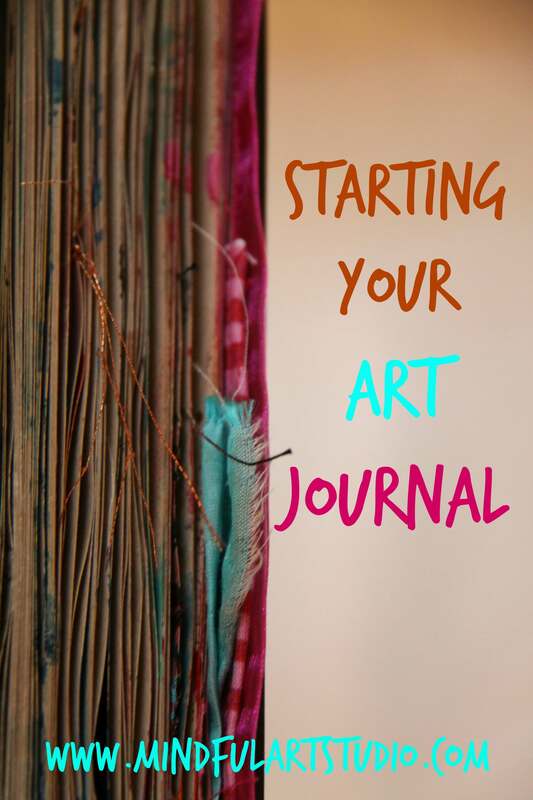 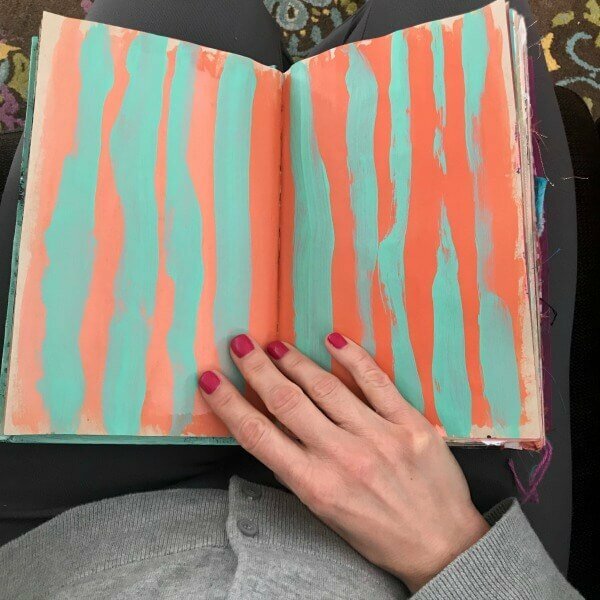 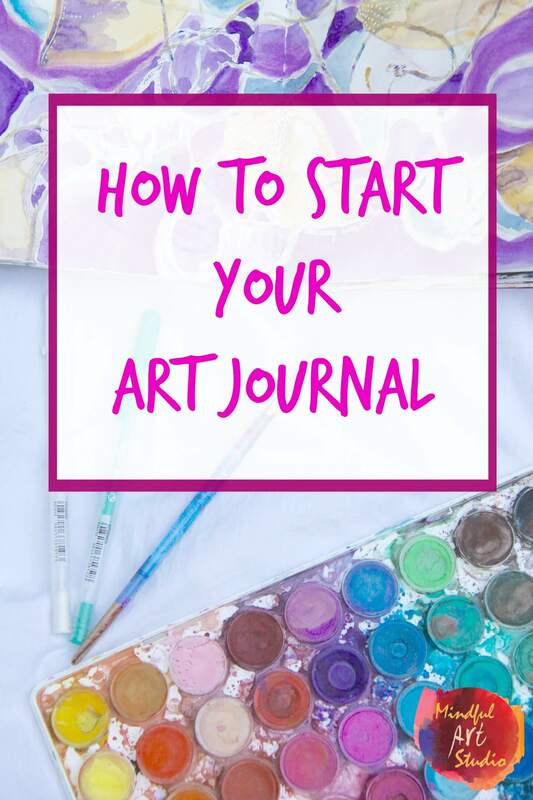 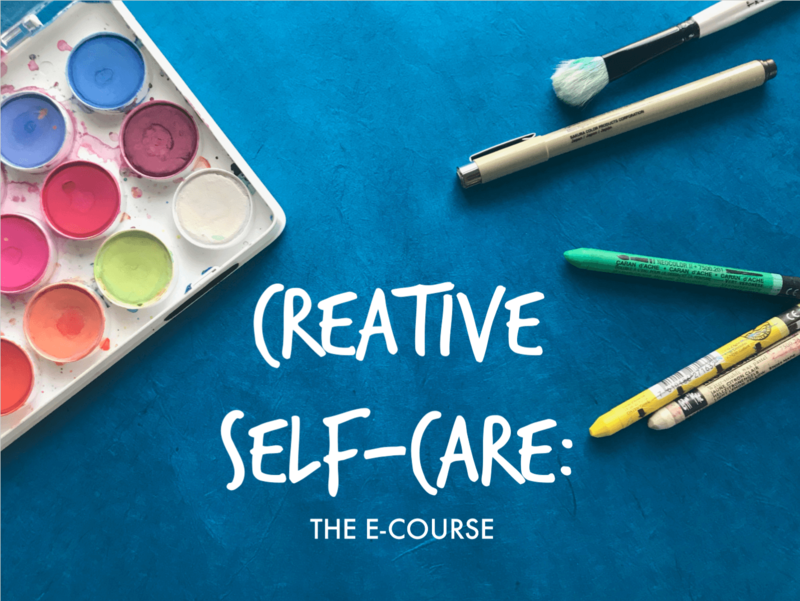 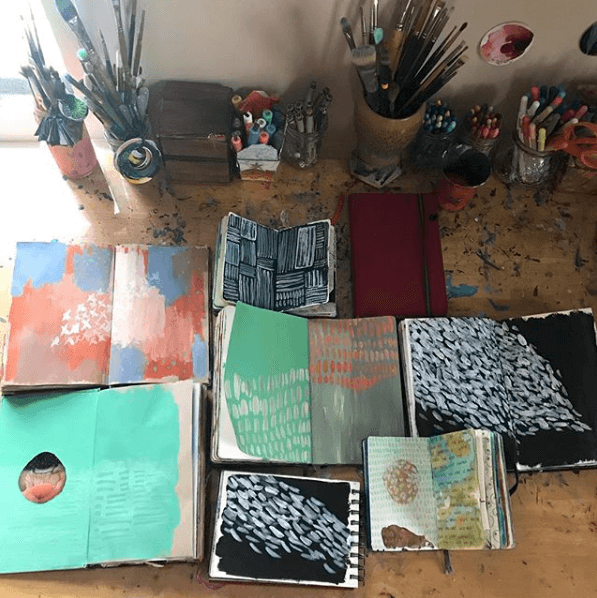 Watch this video on how art journaling heals. 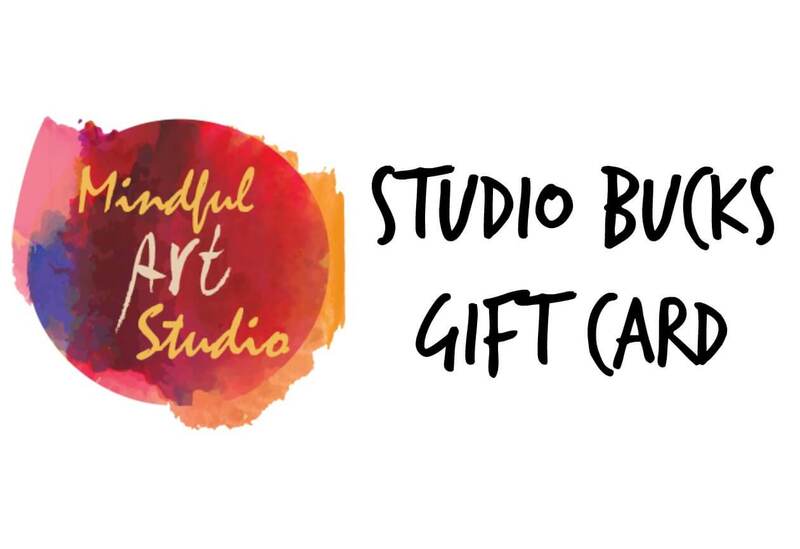 If you’d like to give or receive one of my classes as a gift, I offer gift cards for my classes here. 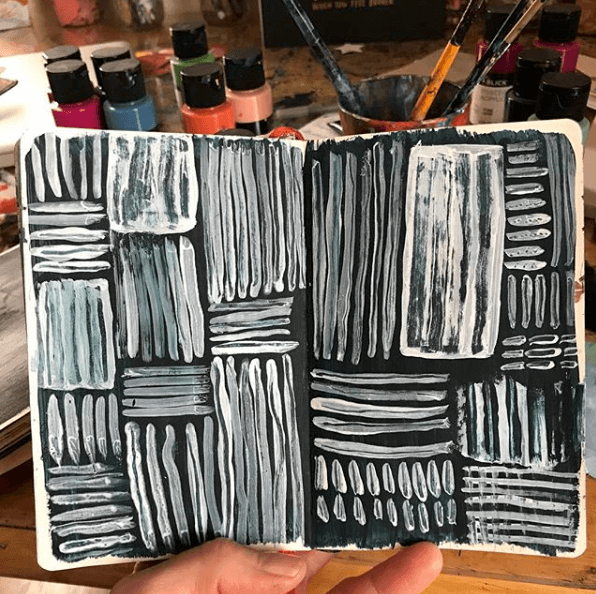 How are you showing up to your art process? 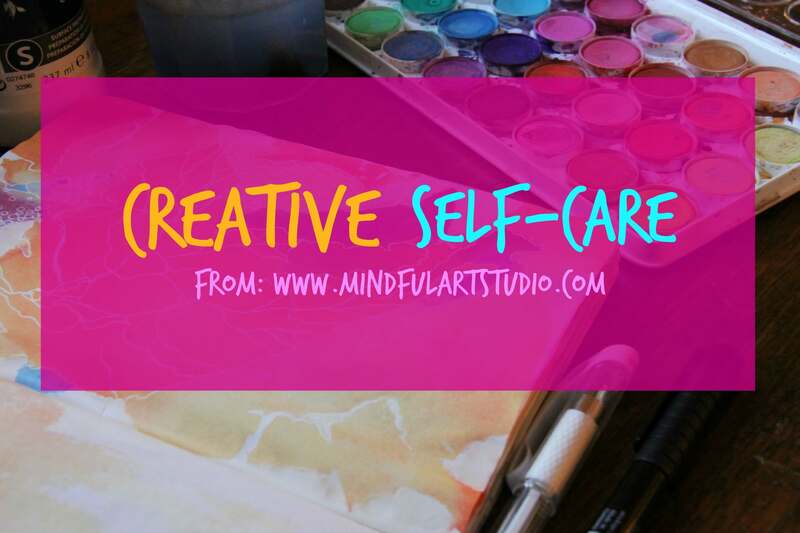 What do you need in order to show up if you haven’t been lately? 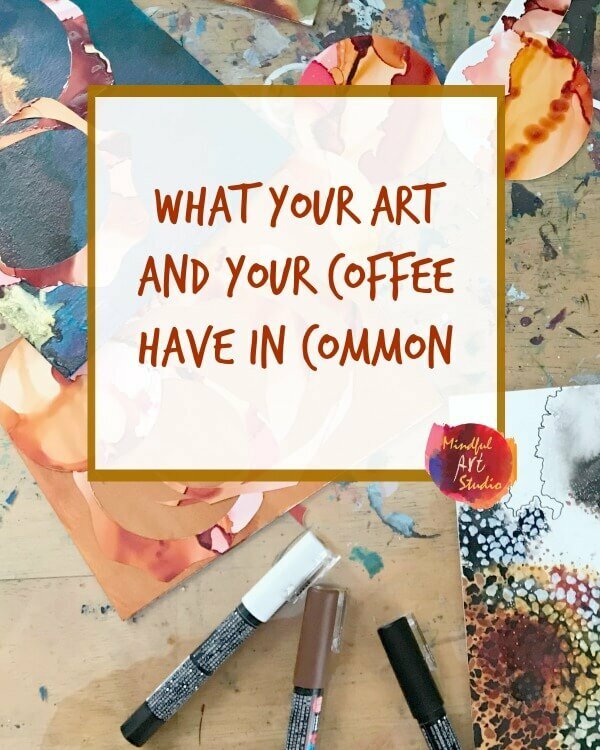 Tell us about it in the comments and share this post with anyone who might need a creative boost.